While we often neglect or ignore the acts of violence that occur against animals, sometimes we come across an incident that makes us realize how important it is to be more considerate and helpful. 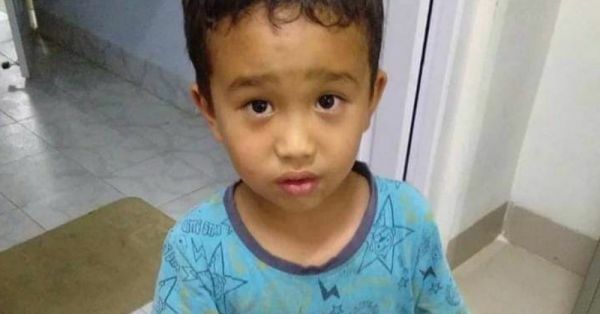 One such innocent story we came across the internet today is that of a little boy, Derek C. Lalchhanhima from Sairang, Mizoram. He accidentally ran over a chicken with his bicycle and rushed it to a hospital with the little money that he had. In a Facebook post, a user shared the story of how he came across this innocent incident with a picture of the boy holding the injured chicken in one hand and a Rs 10 note in the other. 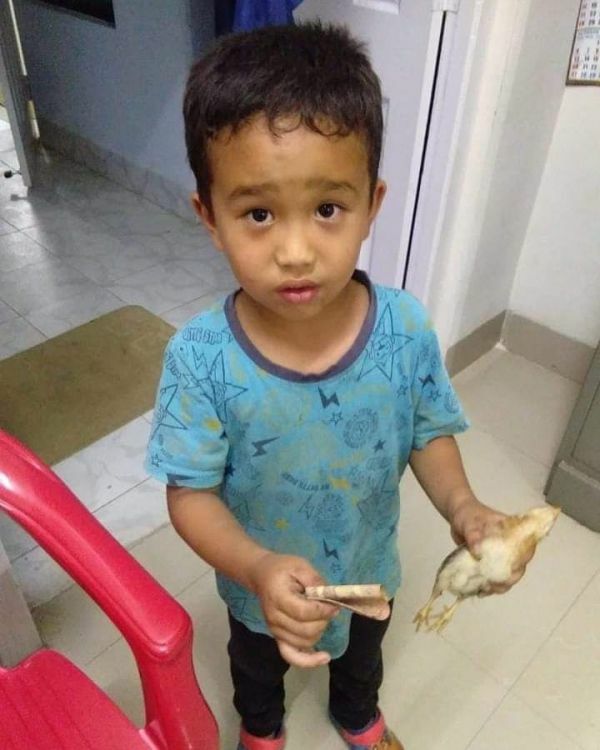 The post was shared with the caption, "As per Reports: This young boy from Sairang, Mizoram, accidentally ran over his neighbour's chicken with his cycle. He took the chicken, ran to the nearest hospital and with all the money he had, asked for help. (I'm laughing and crying all at the same time)"
The guilt on his face is just breaking our hearts! While we often witness violence against dogs in our neighbourhood and barely even speak up against it, this little boy's regard for the safety of a little chicken is so pure. 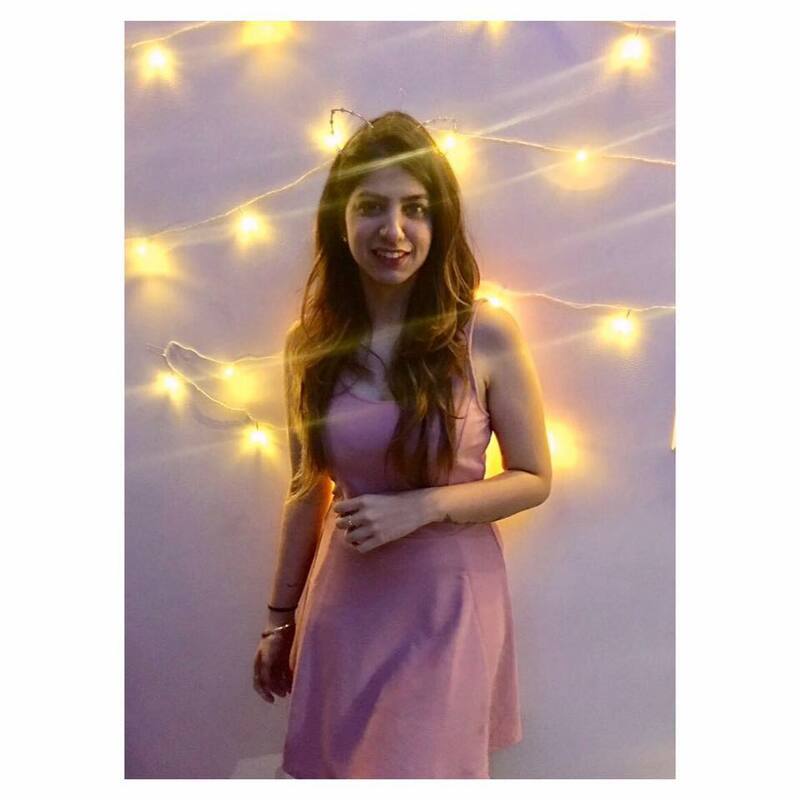 If only we had more of such caring souls around us!